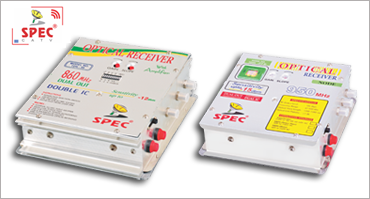 We have a lot of models with dual output, dual IC optical receiver. Class wise it is only difference with some hardware materials used with it like size of transformers; length of main chord weight of chassis, optical monitor ring system etc. technical characteristics of both the class is exactly symmetrical.